Jim Mercurio is a filmmaker, writer and author whose screenwriting instruction has inspired tens of thousands of writers around the world. Jim works with Oscar-nominated and A-List writers as well as complete beginners. He adapts to each writer and script. Jim is a true champion for undiscovered writers and filmmakers. He produced Hard Scrambled which, like the horror-thriller he directed Last Girl, was discovered in a contest. 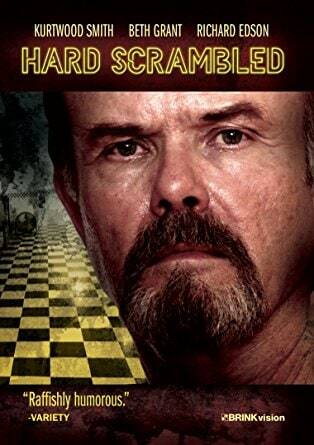 The film stars Kurtwood Smith (That 70’s Show) and indie stalwart Richard Edson. It premiered at Cinequest and won Best Dramatic Feature at Garden State Film Festival. His experience as a filmmaker informs his approach to material. 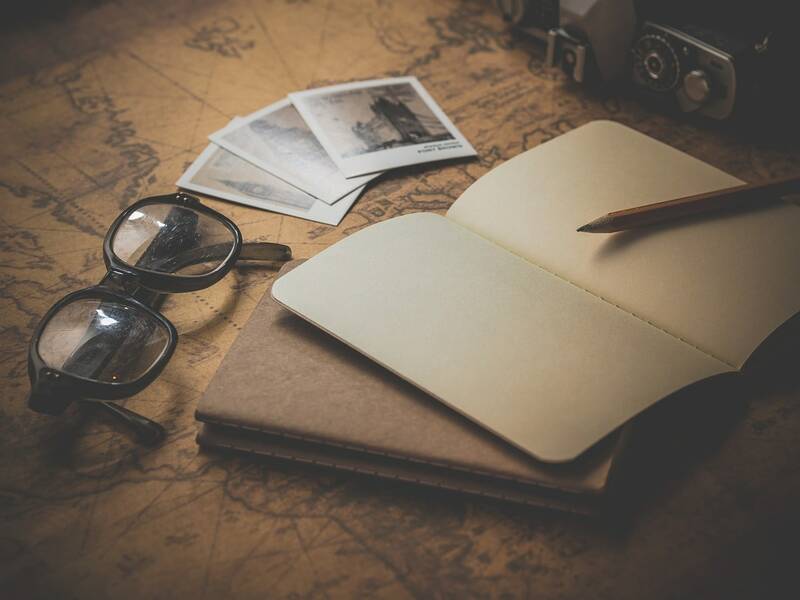 He helps you to execute your vision with vivid and cinematic storytelling that can attract allies like directors and producers. 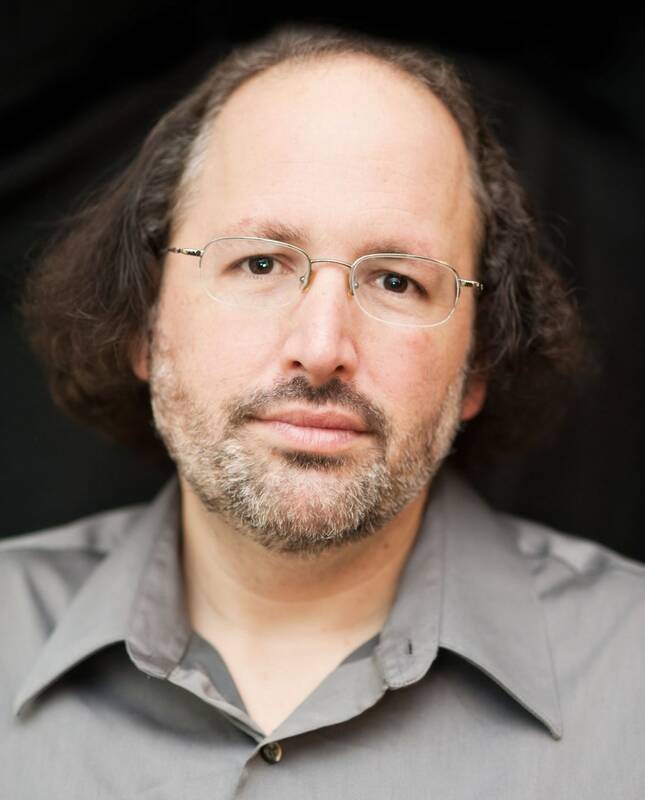 He directed more than 60 hours of Screenwriting education including the first 40 DVDS in the Screenwriting Expo Series including classes by some of the other top screenwriting teachers in the world. His own DVD Killer Endings was one of the best sellers from the collection. 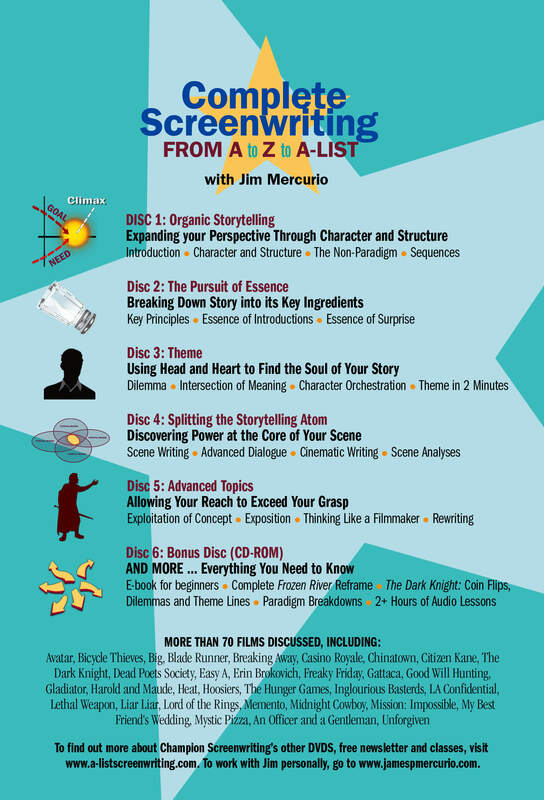 Inspired by his work on the Expo series, Jim applied his entrepreneurial “go big or go home” attitude to the six-disc DVD set Complete Screenwriting: From A to Z to A-List, a behemoth of screenwriting instruction. 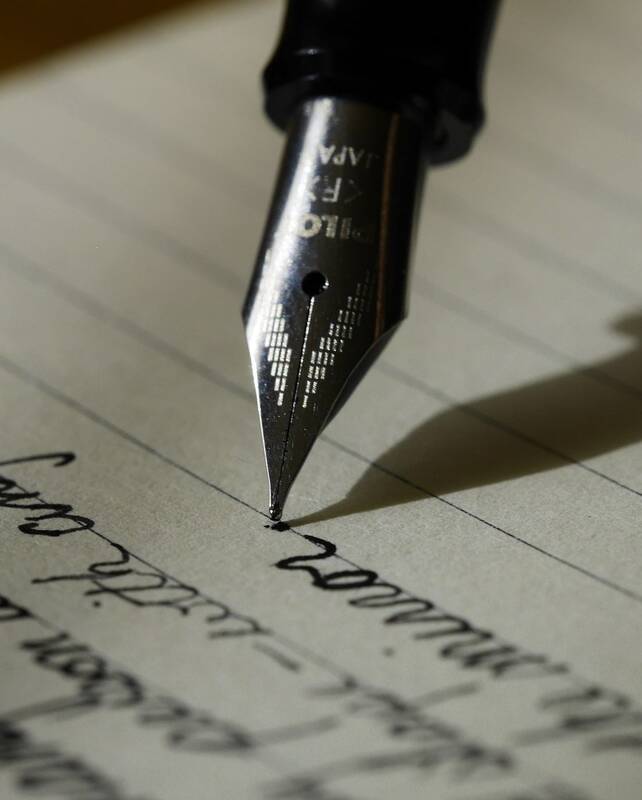 It is one of the most comprehensive screenwriting resources in the world. It’s a fast and furious ten hours with an hour of stunning motion graphics that help to explain seldom-discussed topics like theme, concept and character orchestration. 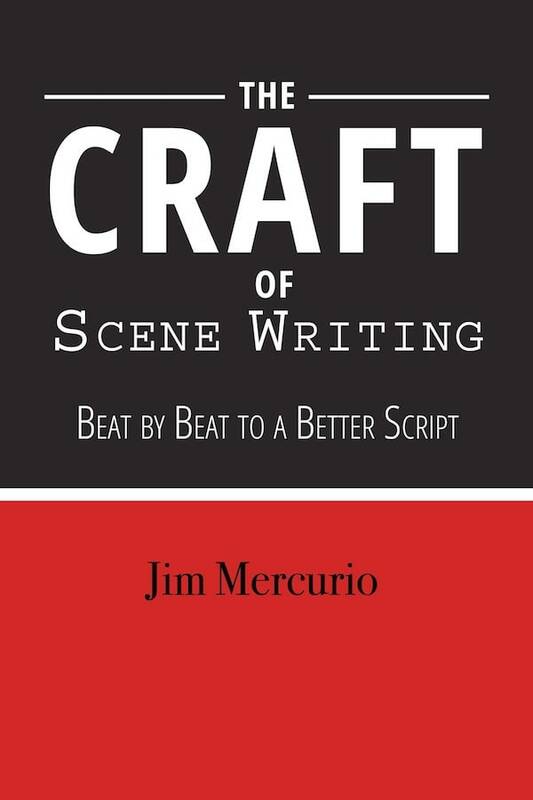 Jim wrote The Craft of Scene Writing: Beat by Beat to a Better Script, the first-ever screenwriting book that focuses solely on scene writing. It will be released on February 1, 2019 by Linden Publishing. Together, Jim’s DVD set and book illustrate his forte, to illustrate advanced craft and nitty-gritty insight essential for mastery of screenwriting craft. He produced and directed a short documentary that will play in festivals across the county in 2019. Last Girl and Hard Scrambled are distributed by BrinksVision and are available for rent or purchase at Amazon and Google Play. ©2018 Jim Mercurio. All Rights Reserved.